Great lunch with Chef Aaron Sanchez! By Uchi on April 13th, 2012 in Restaurants in NYC with One Comment. 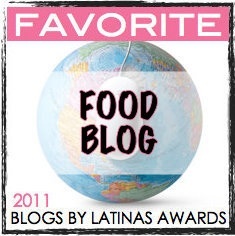 By Uchi on April 9th, 2012 in Savory Recipes with One Comment.